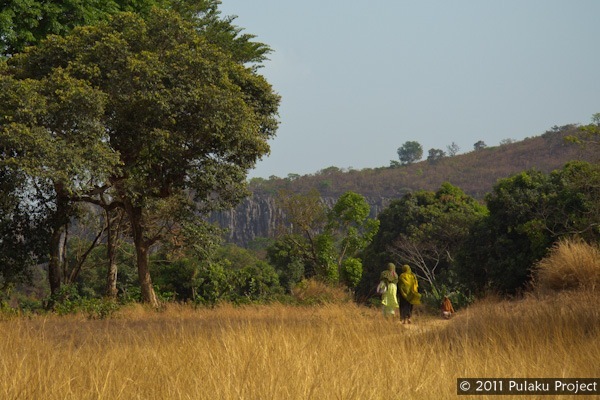 Traveling into Guinea, we knew we were entering a new chapter in the Pulaku Project. Unlike their cousins in other countries in West Africa, the Fulani in Guinea form a large part of the population: approximately 40 percent. In the most recent presidential election, the favored candidate was Fulani, though he lost when the other ethnicities united to oppose him. 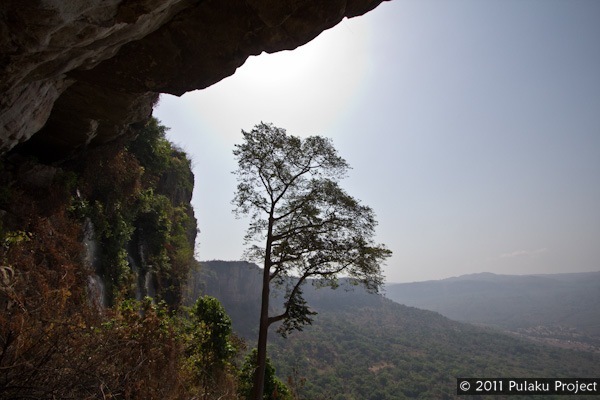 In northern Guinea, the Futa Djalon region is considered the heartland of the Fulani, and we ventured to explore it ourselves. We discovered a Fulani culture completely different from what we’d seen in Mali, Burkina Faso, Togo, Ghana, and Benin. 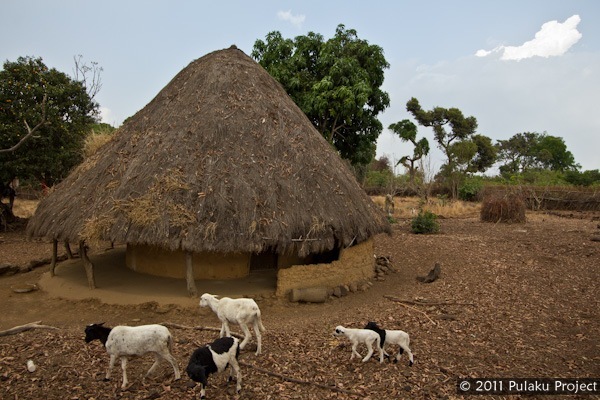 In the Futa Djalon, the Fulani don’t live as transhumant herders. In fact, herding has taken a secondary role in the Futa Djalon. Cattle wander unsupervised while their owners work more “modern” jobs: merchants, farmers, teachers, administrators, etc. 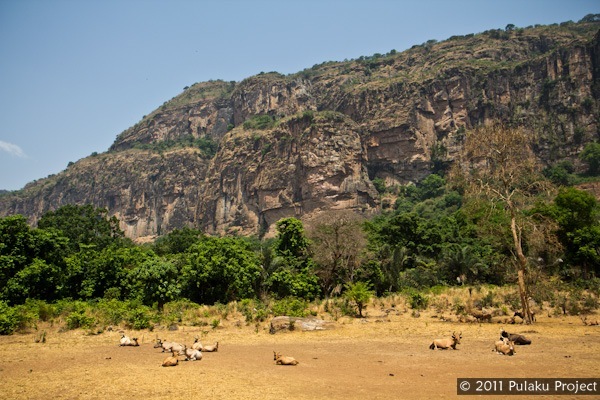 The lifestyle of the nomadic herder has virtually disappeared in Guinea. In fact, there is a museum in the town of Labe that displays the tools and equipment of the nomadic herder, items that are still used daily by their cousins in neighboring countries. 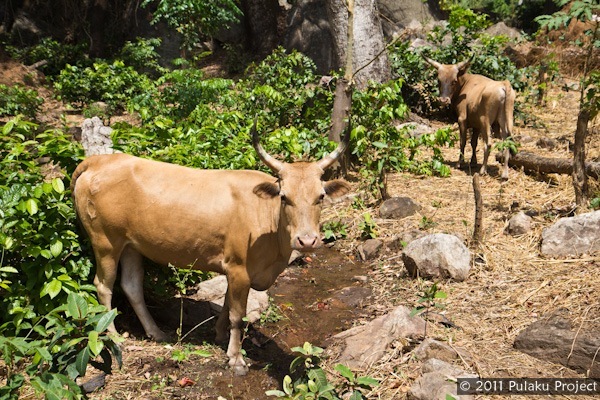 Cattle wander unsupervised in the Futa Djalon. Scars on their hind quarters identify their owner. 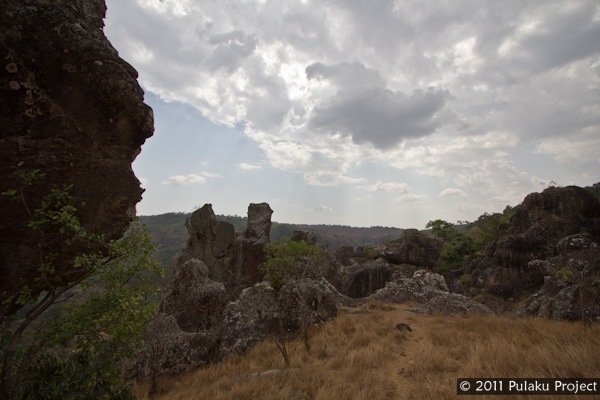 Hyena Rock sits just a few hundred meters from Hassan’s camp. 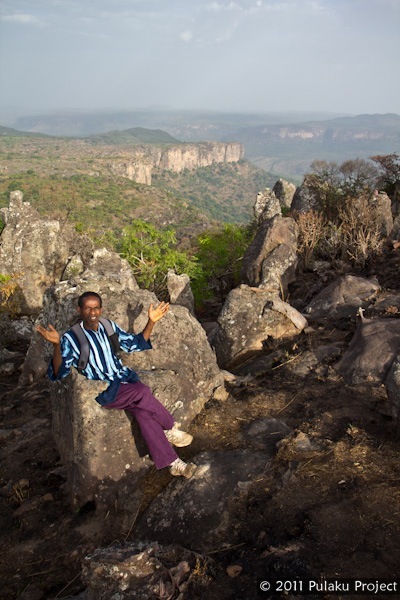 Hassan and his brother Abdoul-Rahim took us on several hikes to discover why ecotourism has replaced herding in the Fouta Djalon. 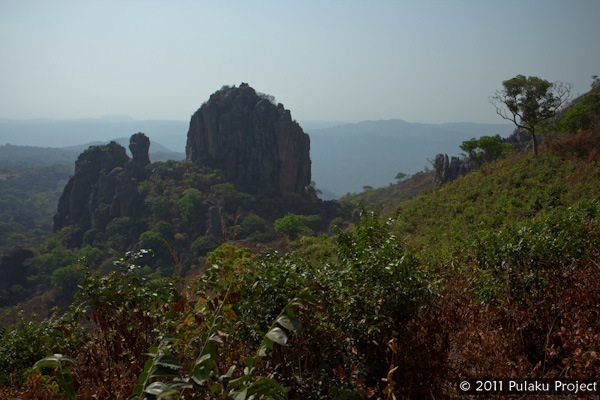 It’s beautiful hiking country, and the terrain is better suited to travel on foot than by car or motorcycle. 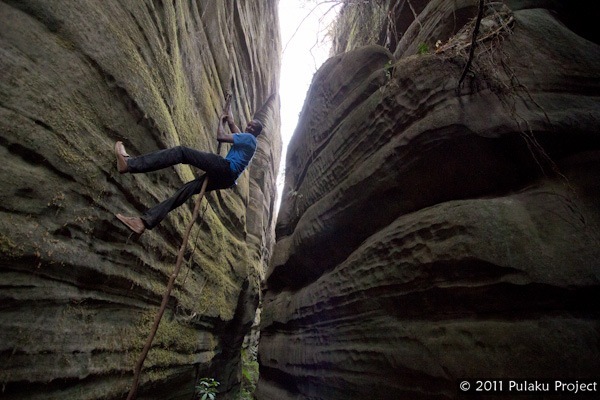 In the valley, water-carved rock formations provide a surreal setting for exploration. Guida plays Indiana Jones on a vine. 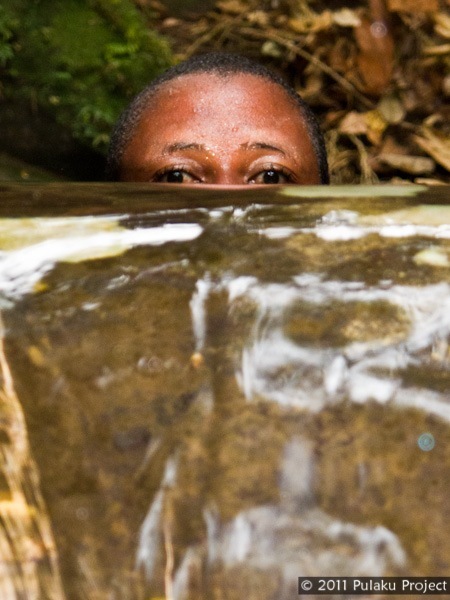 Water flows through the rocks, providing a great opportunity to cool off. The area is full of natural stone sculptures. 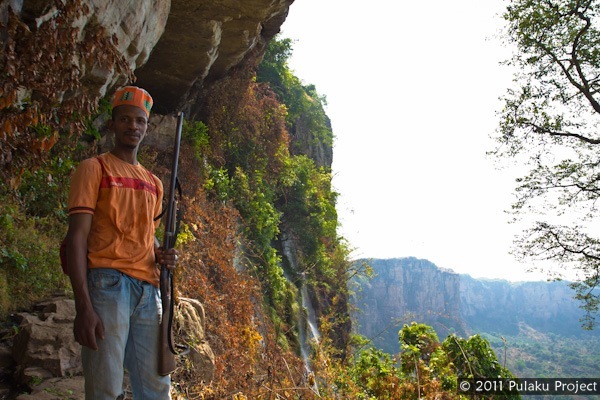 This man opted for hunting (i.e. poaching) as an alternative to herding cattle. Hassan explained that a herd can wander for months without seeing its owner. 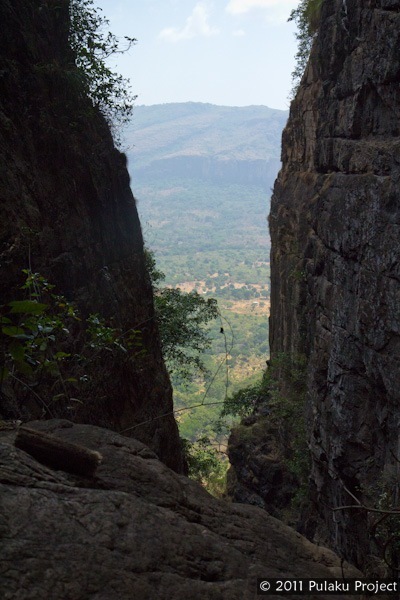 One of the most popular hiking trails, nicknamed “Chutes and Ladders” takes visitors up a rugged canyon on stick ladders. 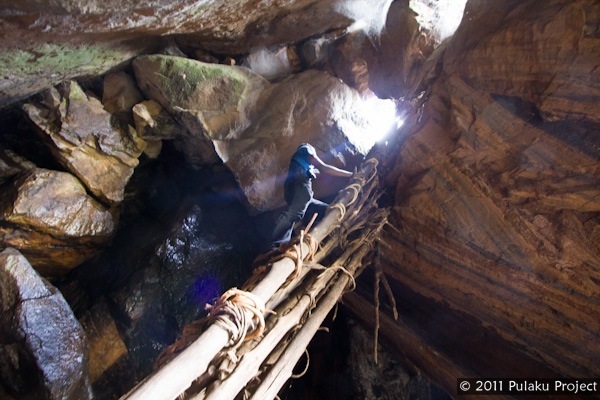 Every year, the local community rebuilds the ladders that form the shortest path between Douki and the communities in the Cocotou Valley. 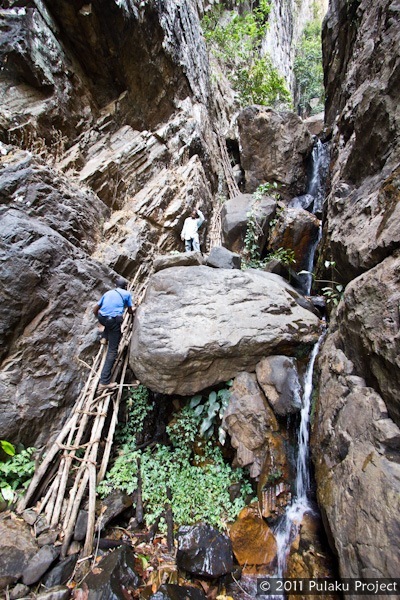 This trek is not for the faint of heart. 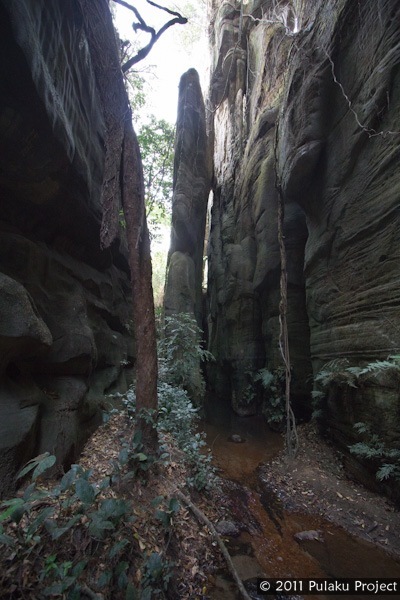 The view from within the rocky gully. 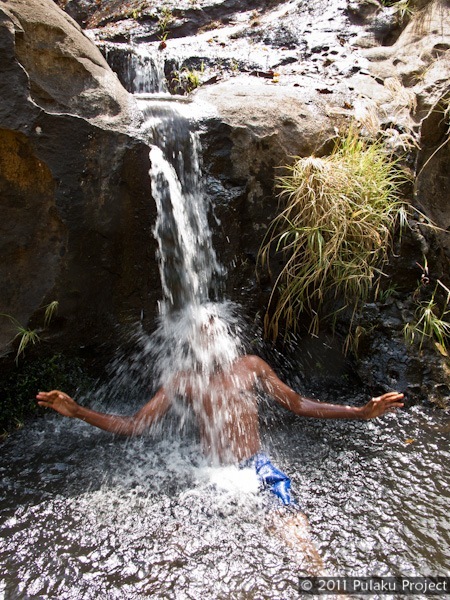 At the top, a cold shower awaits tired hikers. While the residents of the Futa Djalon have adopted new lifestyles, many still live in traditional huts made of clay and straw. 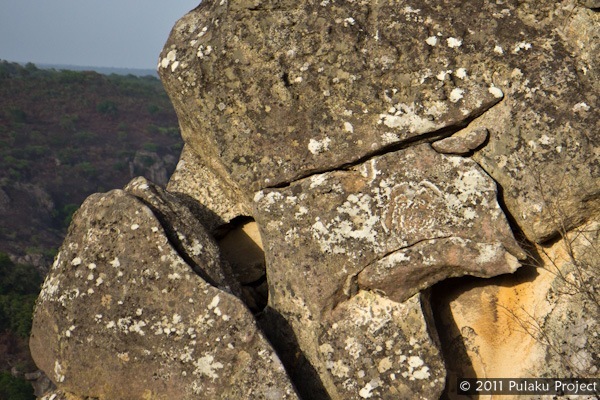 A natural stone carving depicts the cattle that once formed the lifeblood of the region. Simply Beautiful! an abundant journey to take upon! The pictures are splendid and I hope, UNESCO will preserve these beautiful mountains and this colorful vegetation against predators (Industrialists) who prefer profits instead of the protetion of the environment. Guida and Christoph, you are doing a great job and I Wish you the best. Have a nice day and stay blessed and safe. These are wonderful pictures. I believe you have had marvelous experiences. Africa is a world of wonders. My appeal to my geographers to reach these places to learn more. you duys are doing a good job plz keep it up to promote our there land and our tribe. have a nice time. You wouldn’t happen to still have Hassan’s phone number would you? I’m an old Corps de la Paix trying to reconnect with him. I am also trying to find his contact information. Do you still have his number? 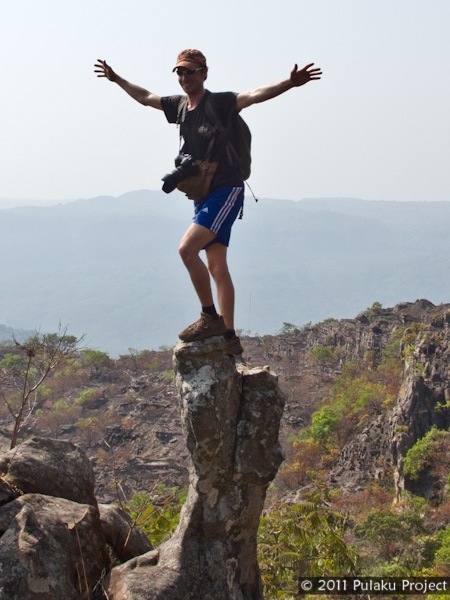 I am a Peace Corps volunteer in The Gambia! Email me!